Jacqui has spent her career in HR and communications, with a focus on corporate communication, stakeholder engagement, media relations and organisational behaviour change. She has worked for the Home Office in London and more recently has returned to her roots in Scotland, working for the Scottish Government in Edinburgh. 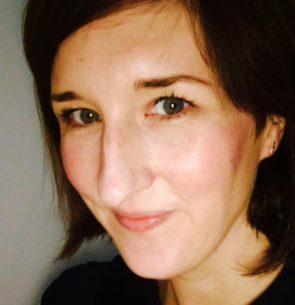 Jacqui is responsible for the Scottish Government’s award-winning intranet, Saltire, and for encouraging civil servants to use digital communication to engage effectively with the public, stakeholders and each other.